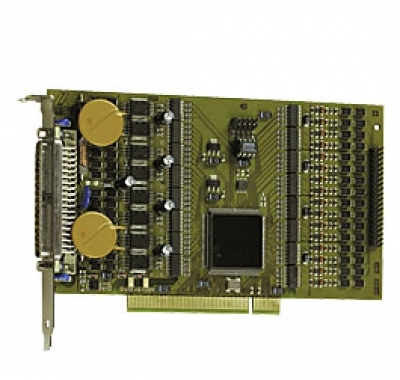 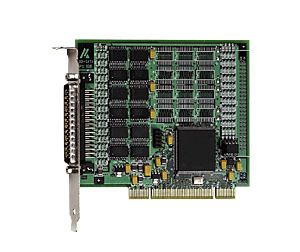 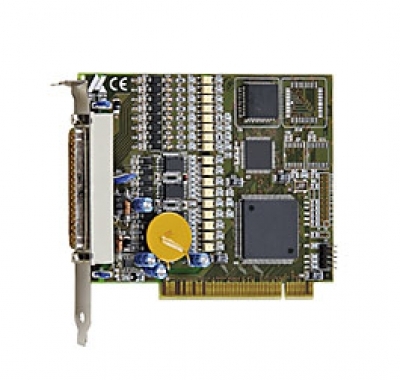 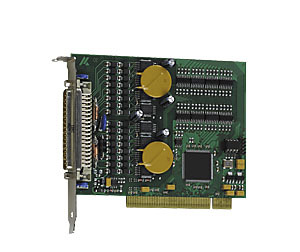 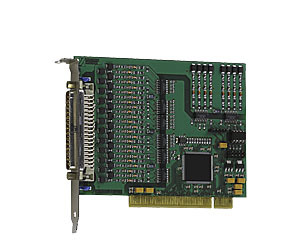 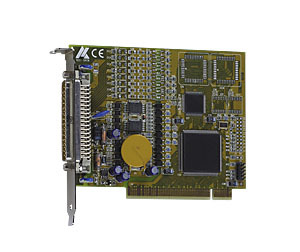 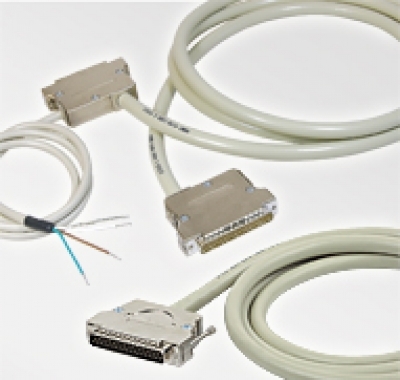 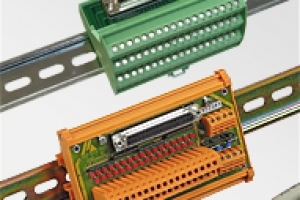 ADDI-DATA digital PCI boards are especially designed for the reliable use in harsh industrial environments. 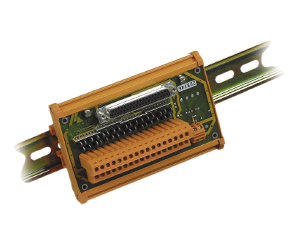 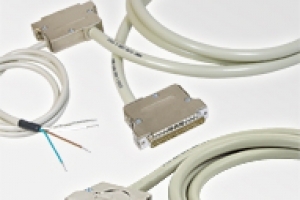 The boards are equipped with many protective features, such as short-circuits and overvoltage protection, optical isolation, input and output filters, etc. 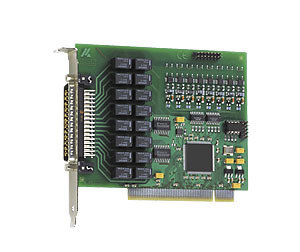 Drivers, e.g. 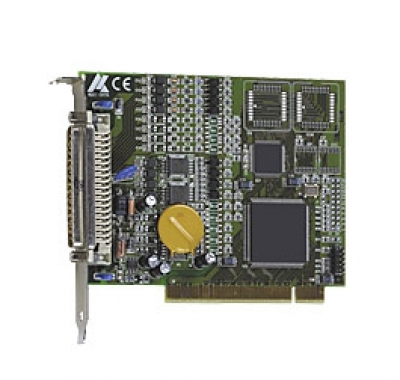 for Windows 7 (32-Bit) / Vista (32-Bit) / XP (32-Bit) / 2000 / NT / 98, Linux and for the most common programming languages like LabVIEW, Visual Basic, Delphi or C++ are supplied free of charge.